Marriage patterned starfish! Ideas for a summer wedding! Good morning! We are already in the middle of summer and what most representative of shells and starfish? For a long time we present you with palettes of color combinations for your wedding. We show several patterns, patterns, such as stripes, το polka dot, the lace, το craspedia, Black&White and other. 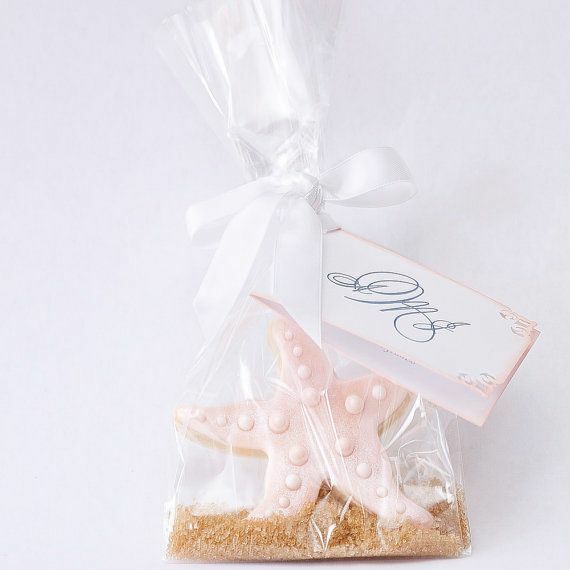 So today, we present many original ideas to incorporate the pattern of starfish on your wedding. Whether with small touches, such as panel, either per se banquet table. Starfish, despite mignon dimension, is very beautiful decorative element that bears the summer breeze with him. Can be used with a multitude of ways, Ornament from real or element pattern for your invitation to become wedding favor, To decorate your tables, candles and the surrounding area. It can be hung from trees, decorate lanterns, be fastened to walls or columns and even become part of the bouquet or floral arrangement for your tables. Starfish you can find a wide range of colors, blue, white or natural, yellow and pink or red. Choose what suits you, although it is our opinion that in a marriage, not baptism, most fitting and summer result lends natural starfish is a more earth element, not technically painted and reminiscent more natural starfish. Select more subtle or more complex result depending on your tastes and the amount of stars you add! Bring the warmth, the sea breeze and the smell of summer in your marriage, wherever forth the reception and this Sacrament!